In the age of binge-watching, what makes a compelling drama that demands viewers watch the next episode immediately? DQ speaks to a host of writers to find out how they keep audiences hooked to the very end. 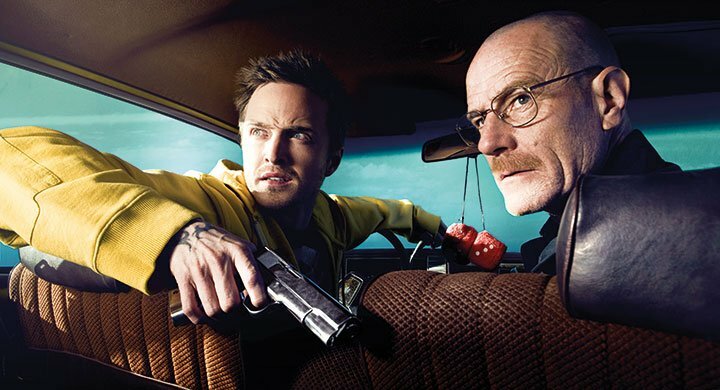 By now, the effects of the television streaming revolution are well known: there are more shows than ever, in more genres – and without the confines of a weekly schedule, viewers can and do binge multiple episodes in one sitting. But what has been the effect of this changing landscape on writers in the business? Have they changed their approach to storytelling accordingly, knowing viewers may watch weekly or binge an entire season at once? One of the best recent examples of a drama series that unashamedly draws viewers in with a plot full of twists and turns and demands watching more than a single episode in one go is Safe, the eight-part Netflix series starring Dexter’s Michael C Hall as a father searching for his missing daughter. During the course of the story, Hall’s Tom discovers revelations that turn the local community upside down as the truth behind a decades-old scandal is uncovered. It’s exactly the kind of show you would expect from creator Harlan Coben, the bestselling US novelist known for writing fast-paced, gripping thrillers. 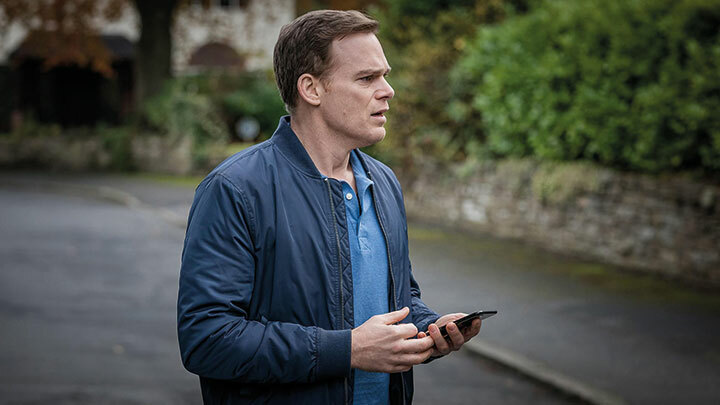 He has since applied the same formula to the small screen, first in Sky1 drama The Five and more recently with Safe, which landed on Netflix in May. 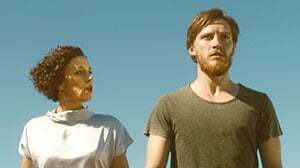 On both series, Coben has worked alongside British writer Danny Brocklehurst and Red Production Company to craft the closed-ended stories, with Brocklehurst (Ordinary Lies, Come Home) then leading the scriptwriting process. “For me, it’s always about the human angle. That’s the only thing I can ever really connect with,” Brocklehurst says when asked what makes compelling drama. “Whatever I’m doing, I always try to make my stuff have an emotional core. Even with the stuff I do with Harlan, although it’s quite fast-paced and hooky and we’re looking for those twists all the time, I do try to get the audience invested in the characters. A show like Safe is markedly different from Come Home, an emotional, character-led three-parter that explores the impact of a mother’s decision to leave her family. From the outset, Safe was designed to be binge-watched, the TV equivalent of one of Coben’s novels. “The only problem with that is people expect that pace all the time,” Brocklehurst admits. “For example, in another series you might think about whether an episode could be a little slower or you might go off on a tangent for a bit, but what you’ve got to do is keep moving forward and servicing the plot. You want people to invest in the characters, but once you’ve set yourself up as a thriller that will have lots of twists and is going to keep surprising and wrong-footing the audience, you’ve got to keep that going as well. 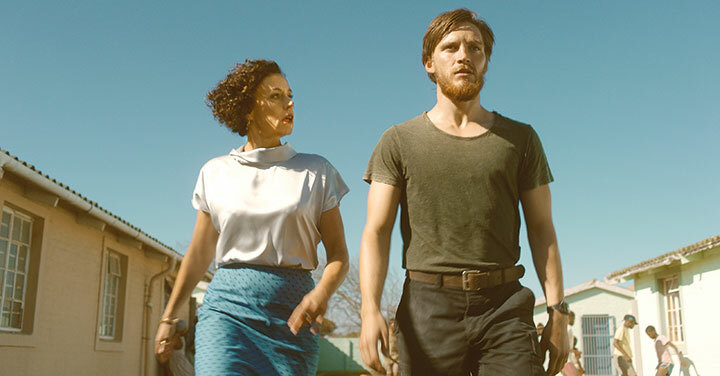 Winger, who is putting the finishing touches to Cold War drama Deutschland 83’s sequel Deutschland 86 ahead of its debut this autumn, says some of her favourite shows, such as The Wire and Friday Night Lights, blend soap opera elements with societal themes and issues. “That multi-layered storytelling is what I’m most interested in. Friday Night Lights is officially about American football but it’s about everything in society, from race and class to health insurance,” she explains. “That’s something I try to do in Deutschland – to give it two levels at the same time. For people who are interested in history and politics, it’s all there but it’s also just a great adventure story about these characters. A show like Danish/Swedish crime drama Broen/Bron (The Bridge) epitomises the fine balance between character and plot, presenting characters that viewers want to watch and a storyline that compels them to get to the end of each of its four seasons. Except in the case of shows specifically made for bingeing, like Safe, Ahlgren says writers never consider whether viewers will watch episodes weekly or in one go. “We don’t even think the whole world is going to watch,” she jokes. 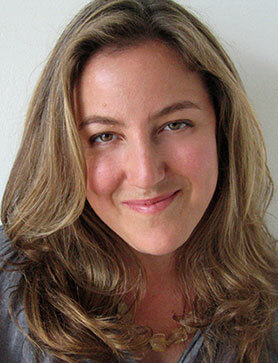 “We try to find stories we like and find interesting. The Bridge is sometimes over the top or larger than life as well, so we try to do things we haven’t seen before or try to surprise the audience – in a good way. Hall says his two favourite drama series are Breaking Bad and The Sopranos, which he describes as “domestic dramas about people who ultimately just want their family to be happy and provided for. But life has conspired to make them do outrageous and impossible things to maintain that domestic stability. All the most successful TV dramas are about family in one way or another because that’s our universal experience. Plot is also key, of course. Each season of Unforgotten opens with the discovery of a body and two detectives tasked with bringing the culprits to book. There are also a handful of seemingly unrelated characters who, through the course of the story, are each revealed to have been connected with the victim, with Lang expertly building the tension until the reveal at the season’s end. Hall, meanwhile, compares the construction of a story to chiselling out a statue. “There’s a finished work in there somewhere, you’ve just got to discover it,” he says. Brocklehurst, however, warns against the use of endings that cheat viewers in some way. “You’re always trying to play fair with the story you’re telling and not just suddenly creating a massive cheating hook just because you need something to make people watch the next one,” he notes. And if the writer wants to know what happens next, there’s a good chance viewers will too. How they watch it, however, is up to them.